Killerwaxx is an American manufacturer of detailing products. The company is located in California and its main audience is in the USA, with a smaller focus on Asia. Killerwaxx is born in the Show Car scene. It was developed to increase the ease of use in the field while being on shows. With over 5000 cars under their belt, the products needed to be effective and easy to work with while also offering gloss and shine. 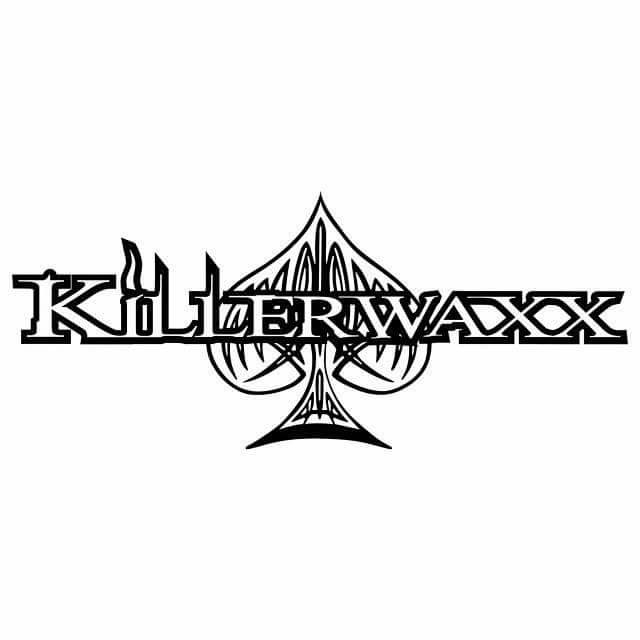 Killerwaxx offers a complete selection of products, covering the most common steps in the detailing process. The current range offers polishes, shampoo, sealants, wax, QD, compound, leather cleaners and much more. Most of the labels can be recognized by the spade shaped logo, although some product have very unique and different labels. Killerwaxx has its own company website. They are active on social media and are known to have visited a few of the major American detailing events. They are not very active in Europe and are not often seen on detailing fora or message boards. Killerwaxx is most likely to be represented by a reseller or webshop.